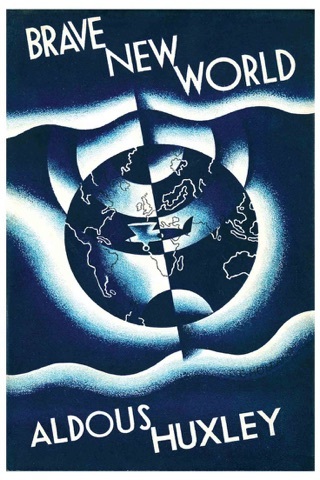 When the novel Brave New World first appeared in 1932, its shocking analysis of a scientific dictatorship seemed a projection into the remote future. 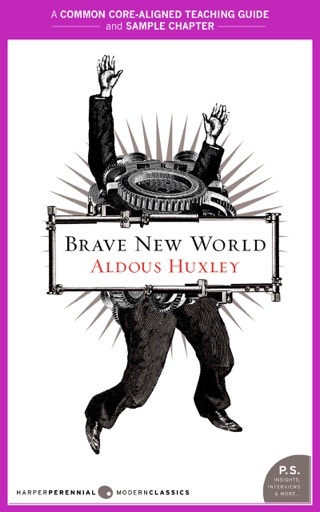 Here, in one of the most important and fascinating books of his career, Aldous Huxley uses his tremendous knowledge of human relations to compare the modern-day world with his prophetic fantasy. 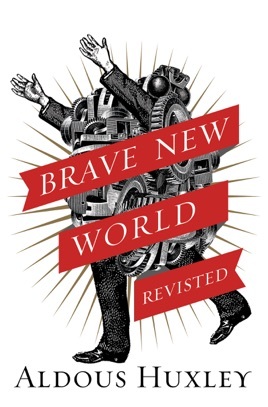 He scrutinizes threats to humanity, such as overpopulation, propaganda, and chemical persuasion, and explains why we have found it virtually impossible to avoid them. 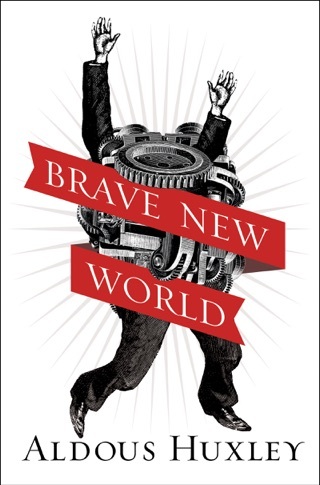 Brave New World Revisited is a trenchant plea that humankind should educate itself for freedom before it is too late. 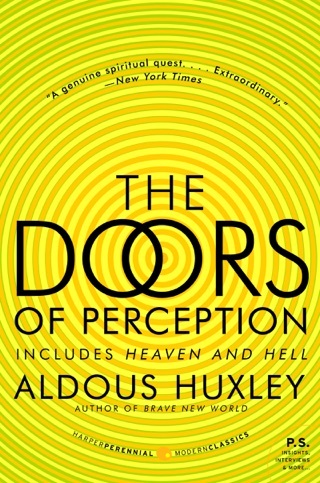 This follow up that Huxley wrote 25 years after the original novel is a crucial read to understand where Huxley was coming from. 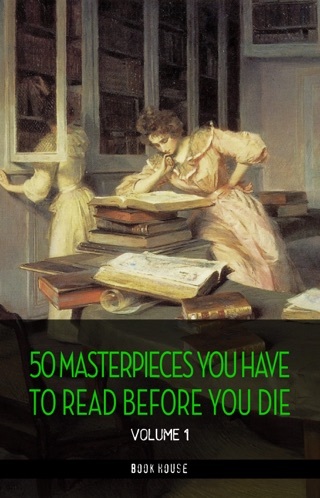 Indeed, it's a great work on it's own. 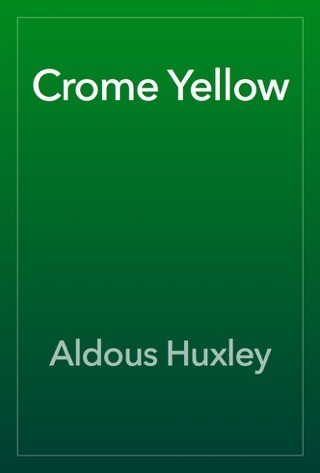 I don't think I've ever read a book that so accurately describes the human dilemma.